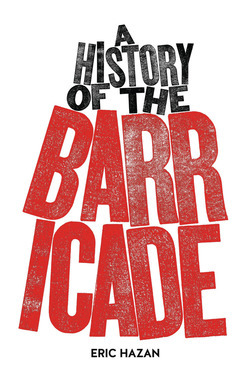 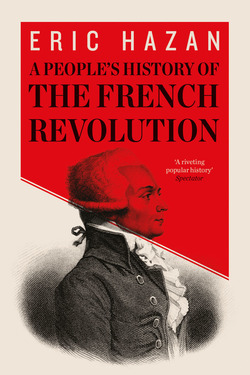 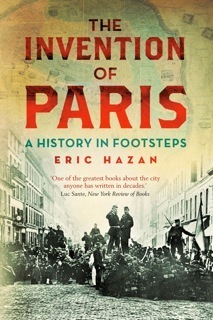 Eric Hazan is the founder of the publisher La Fabrique and the author of several books, including Notes on the Occupation and the highly acclaimed The Invention of Paris. 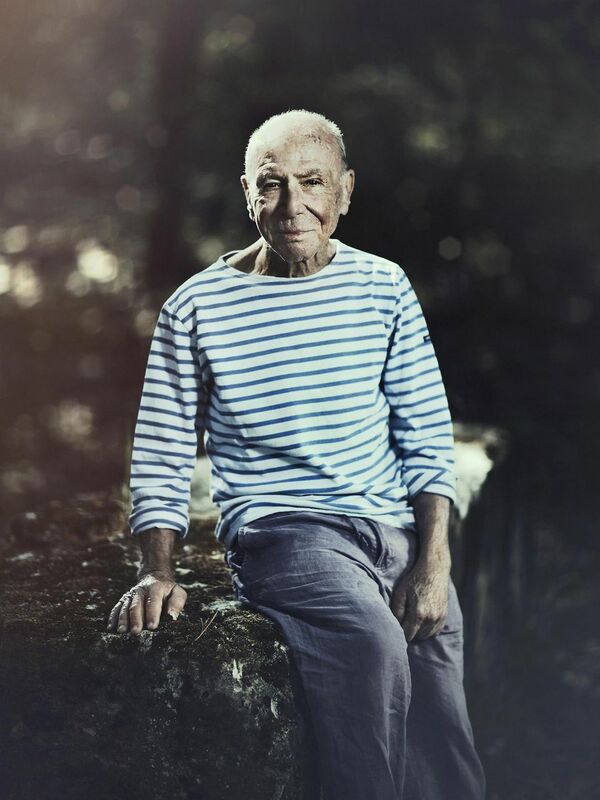 He has lived in Paris, France, all his life. 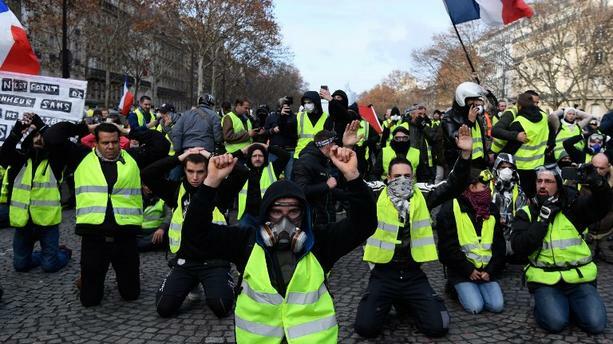 Eric Hazan interviewed about the Gilets Jaunes protests. 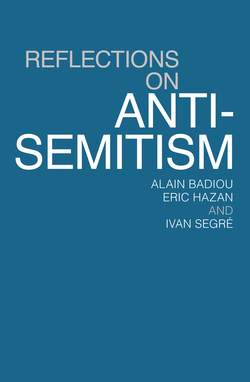 Since 1998 the editor Eric Hazan has published radical-left political works including masterstrokes like the Invisible Committee’s The Coming Insurrection and controversial titles like Houria Bouteldja’s Les Blancs, les Juifs et nous. 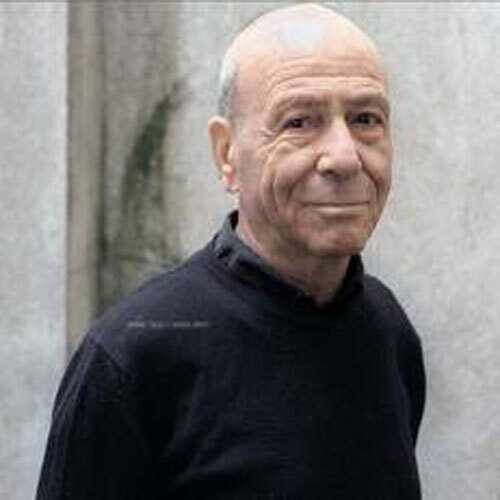 In his two decades running La Fabrique, he has maintained an undimmed ambition for editorial independence, and his subversive power. 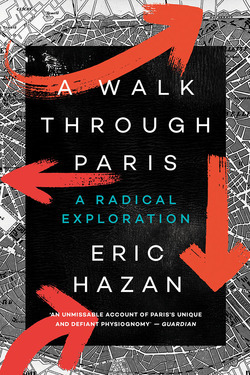 A virtual guide to Eric Hazan's A Walk Through Paris.